Wow! 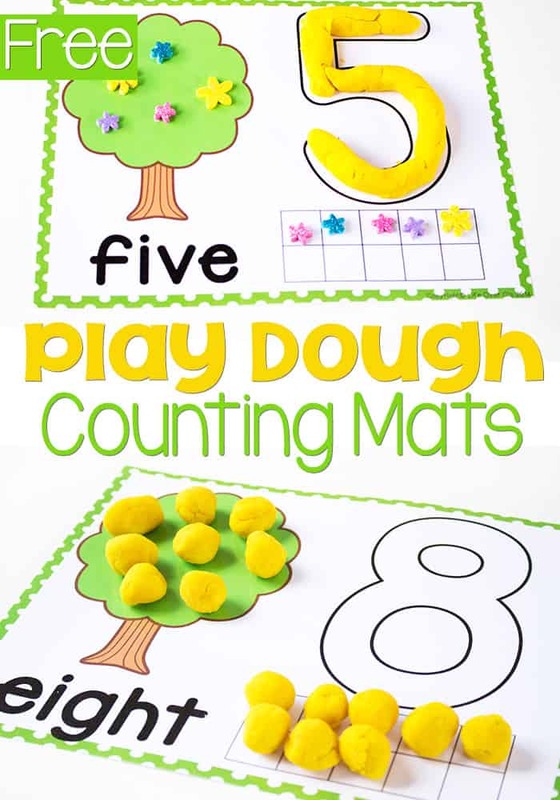 The play dough tree mats that I made for counting from 1-10 a couple weeks ago have become so popular! I hope that you all are enjoying using them! 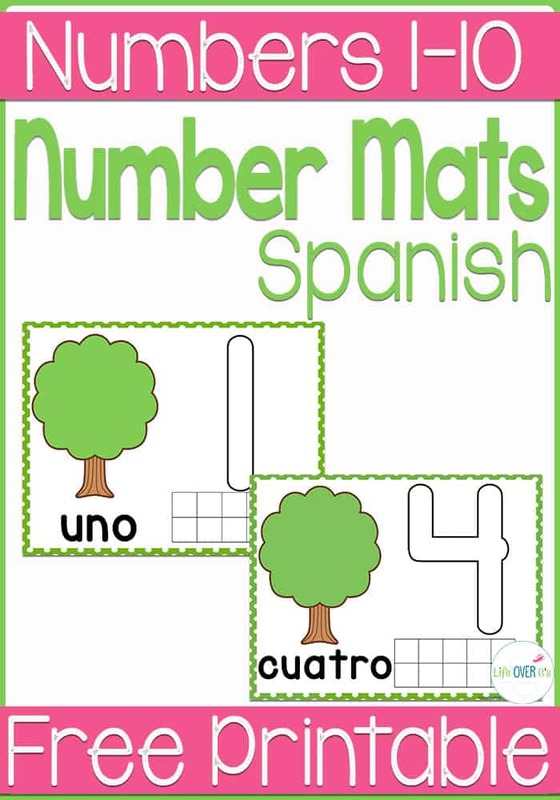 Sunday, I received an e-mail from one of you requesting the play dough mats in Spanish. I confess, Spanish is not my strong suit. (Something to do with every time I try to speak Spanish, Georgian comes out instead…) But I can count in Spanish! So I put together these play dough mats for counting from 1 to 10 in Spanish just for you! 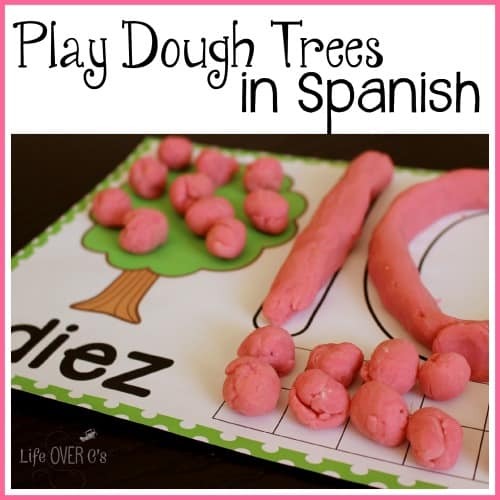 If you would prefer, you can find the Play Dough Trees for counting to 10 in English here. 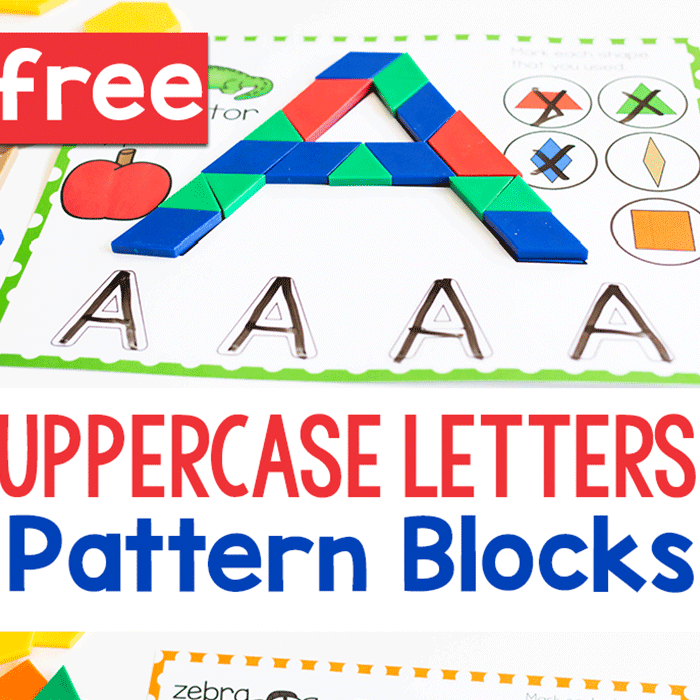 How do I get the playdough mats? Spanish? Click on the picture at the bottom of the post where it says “Download here”. That will take you into my store. Go through the free checkout process. You will then receive 2 e-mails. One will be a confirmation of the order and the other will have a link to download the resource. If you don’t see both e-mails, check your spam folder. “the bottom of the post where it says “Download here””, i didn’t find it! would you email a link to me ? thanks! 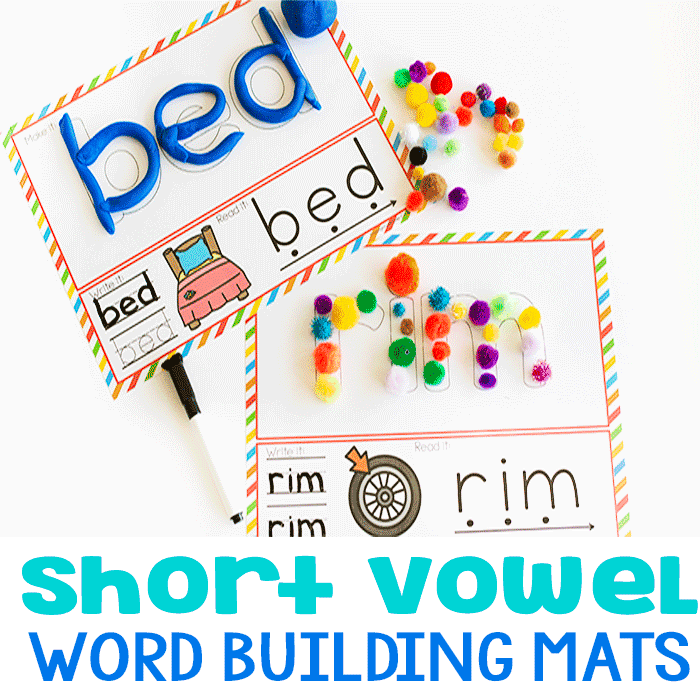 I have tested both links: the ‘download here’ and the picture of the Spanish play dough mats below it, and they are both in proper working order. Perhaps you could try again. It will take you to a page in my shop where you should complete the checkout process (they are still free!). Then you will receive two e-mails. One confirmation e-mail and the second e-mail with the links to download the file. Do you have Spanish playdough mats 11-20? 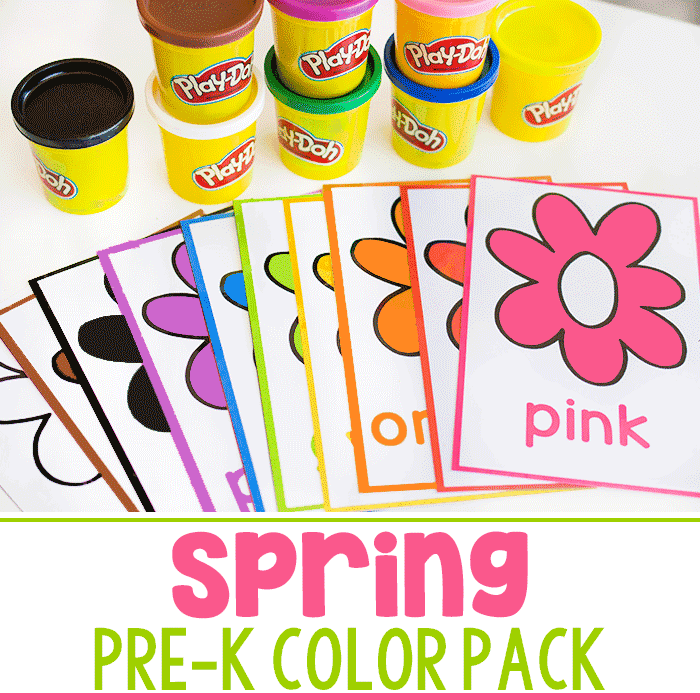 We would really love to use these with our Dual Language Kinders. I currently do not have 11-20 in Spanish, only 1-10.